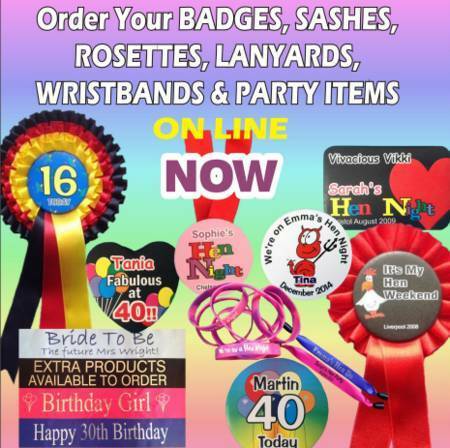 The most popular items for birthday party celebrations are our badges. We have the traditional age badges. These are simple 45mm circular badges on a rainbow badges that simply say ' I am 21' - or any age you want. 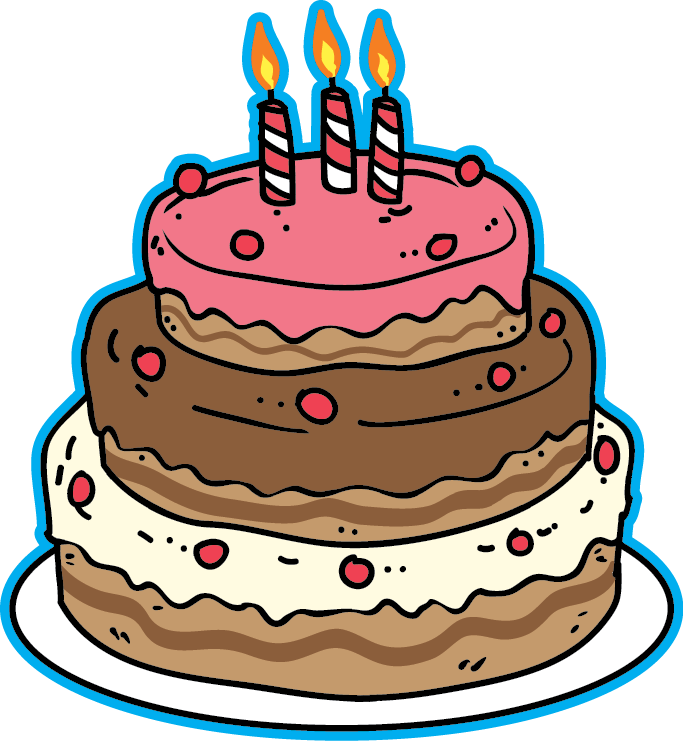 These represent the simplest and most popular of our birthday badge range. You can customise these badges by adding the person' s name, so it would read' Jack is 21' or you can add a message such as 'It's my birthday - buy me a drink'. Again a popular badge. 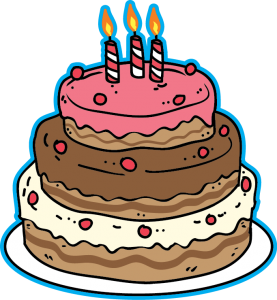 If it's a special birthday and therefore likely to be a big party, then you could opt to have all the badges with each of guests name on it. Whichever option you choose for you badges, you can specify the text and in a lot of the cases we can change the badge colours. To make the badges stand out a little more, especially for the birthday boy or girl, then we have larger 57mm or 75 mm badges. If a badge isn't big enough then we also produce our own range of rosettes, which are available as a single tier version, a double tier or triple tier. We can also make 4 tiers on request. The centre of the rosette is based on the badge designs and is approximately 57mm diameter n the centre of the rosette. The rosettes are all produced with a very full Elizabethan style box pleat, giving a top quality rosette. Our sashes are popular additions for birthday parties, especially for the birthday person. The text can be printed in a variety of colours on a great selection of coloured ribbon. You can choose your font and now much or how little text you have - and where. There is no charge per letter. One price for the print irrespective how many letters you have.